Fireplace Decorating: What Is Fireplace Door Replacement Glass and Is Your Fireplace Safe? What Is Fireplace Door Replacement Glass and Is Your Fireplace Safe? 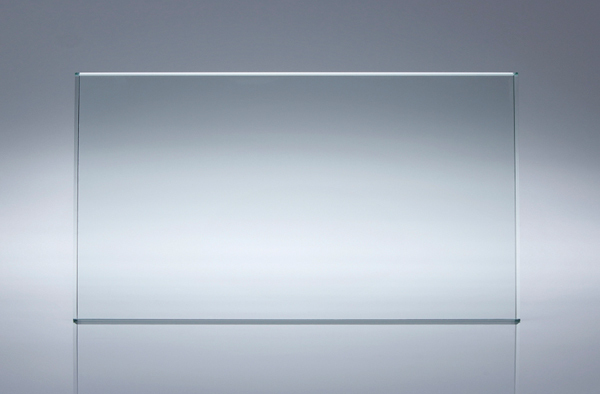 Fireplace doors require special glass to withstand the demands of your fireplace. 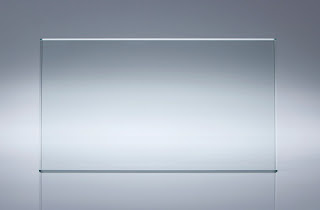 We carry replacement tempered and ceramic glass for fireplace doors. If you have a standard every-day fireplace, tempered glass is a strengthened glass that can withstand the high temperatures and the falling tools and logs around your fireplace. Ceramic Glass is for the person that wants the highest quality glass available. People that use it in fireplace doors if they want the added protection ceramic glass offers or the like to burn their fires with the doors closed. If you have a B vent fireplace or a wood burning stove with broken glass, you will want to get ceramic glass as it can withstand the even higher temperatures these appliances produce. What Kind of Fireplace Glass Doors are you looking for? Thanks for sharing this informative post but, Is it necessary to have a glass for fireplace doors?